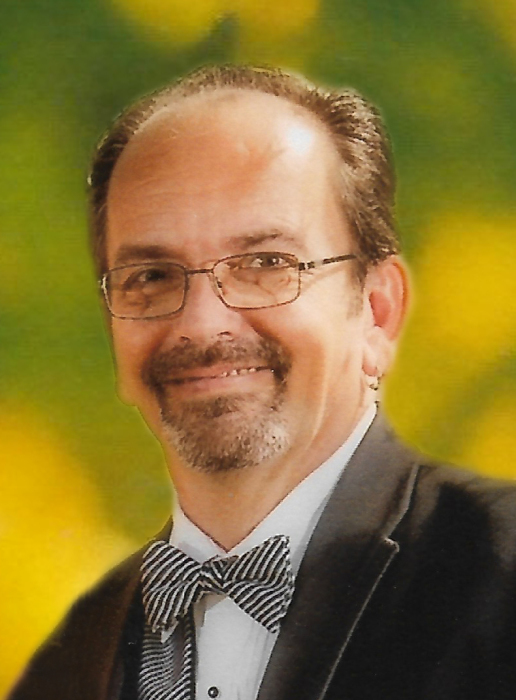 Bradley D. Hopkins, 52, of Belleville, Illinois passed away at 4:40 A.M. February 7, 2019 at Memorial Hospital Belleville in Belleville, Illinois. He was born May 24, 1966 in Mount Vernon, Illinois to Philip and Alta Jean (Smith) Hopkins. Bradley is survived by his father, Philip Hopkins of Belle Rive, Illinois and many close friends. Bradley was preceded in death by his brother, Eric Hopkins and mother, Alta Hopkins. Bradley received his Associate of Science from John A. Logan College and Bachelor of Science from Southern Illinois University Carbondale. He very much loved working in the medical field. Bradley worked for Herrin Ambulance Service, Williamson County Ambulance Service, and Abbott Lifeforce Ambulance Service from 1989 to 2003. He also worked at Gateway Regional Medical Center since 2003 and the Saint Louis VA Medical Center since 2018. In his spare time, Bradley loved to travel, especially to Florida. He enjoyed the time he shared with his friends. Bradley was very proud of his family and loved them dearly. He will be greatly missed by all who knew and loved him. A Visitation will be held Sunday, February 10, 2019 from 5:00 P.M. to 8:00 P.M. at Hughey Funeral Home in Mount Vernon, Illinois. A Funeral Service will be held Monday, February 11, 2019 at 1:00 P.M. at Hughey Funeral Home with Reverend Jeremy Hamson officiating. Interment will follow at Belle Rive Cemetery in Belle Rive, Illinois. Memorials may be made in Bradley’s honor to Belle Rive Cemetery, the American Cancer Society, or the Alzheimer's Association.